St. Augustine clinic, Germany. OP-date on 15.11.2016! Rovshan is the second child of the Rzayev family. During the pregnancy, the ultrasonic examinations did not show any abnormalities. But after the child's birth, the parents were told that their son had been born with a complex heart disease. 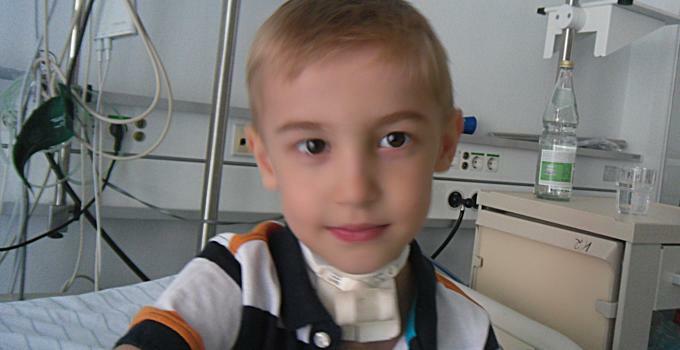 At the age of one month Rovshan already had his first surgery at the Amozov Institute in Kiev. The procedure failed to show the desired results: the boy still did not grow and did not gain weight, which was the reason the doctors cancelled all further surgeries. 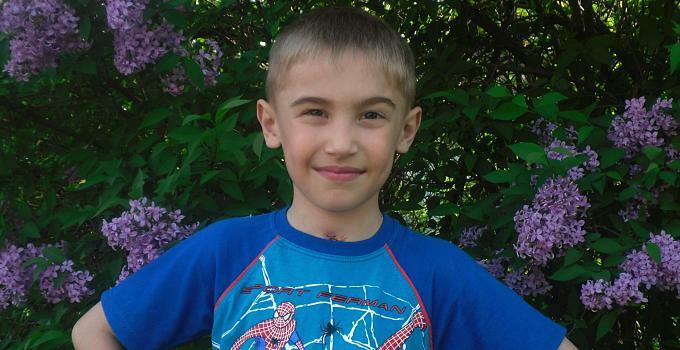 The Ukrainian doctors declared that nothing more could be done for him. The only way to save Rovshan would be a heart and lung transplant. They didn’t believe that he could survive another complicated operation and any attempt by the parents to save their son would be futile. 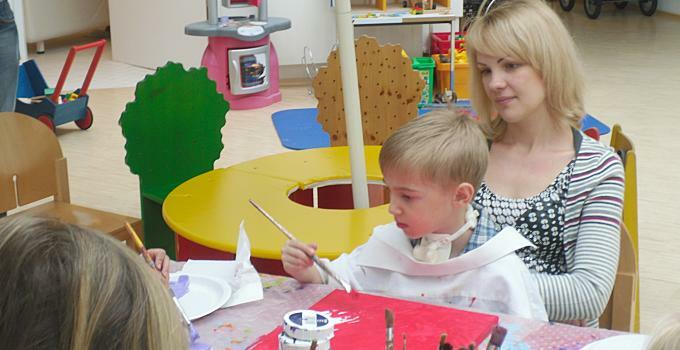 Against the doctor's advice, the parents reached out to many medical facilities around the world. 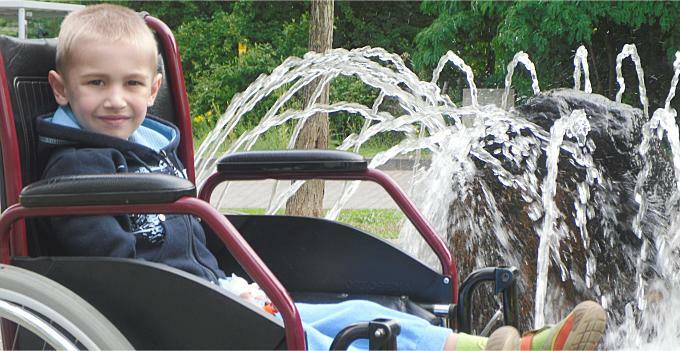 Luckily, they received a response from the German St. Augstin clinic. 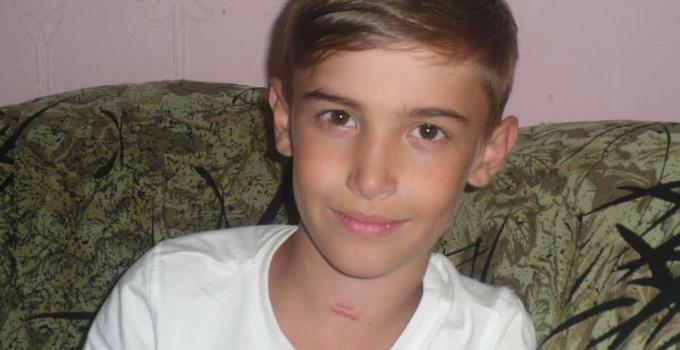 In September 2011, accompanied by an emergency physician and two IVs, Rovhsan and his mother were flown to Germany. 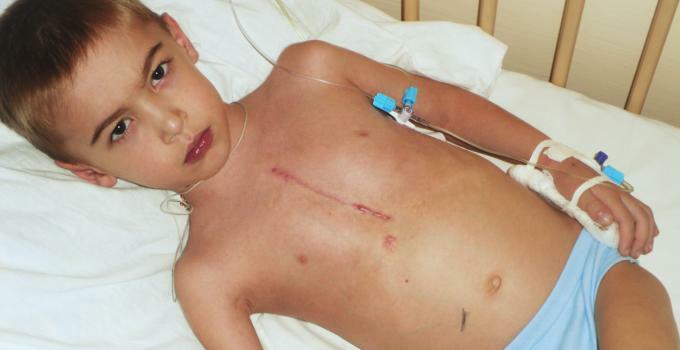 Despite all previous diagnosis, the German doctors managed to save the boy’s life by performing heart surgery (Glenn procedure). The recovery process was long and exhausting. Rovshan had a heart attack and spent 6 days under artificial ventilation. But the stent implanted in the coronary artery will soon have to be replaced. If the procedure to install a new stent is not performed in time, the risk of heart failure will be extremely high and a delay may result in irreparable damage. Right now Rovshan’s condition is getting worse, which may be directly linked to the deterioration of the stent near his heart. To diagnose his heart condition and to perform the surgery, Rovshan has to be taken to the St. Augustin clinic again. Unfortunately, his family does not have any more funds for this. 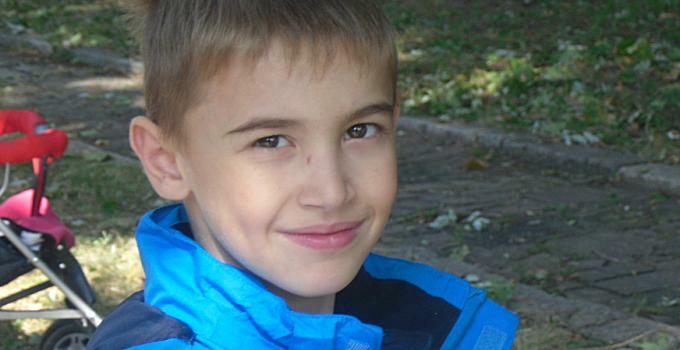 We call on all our supporters: please help the Rzayev family to save their son, to finish his treatment. We cannot give up when we are already half way there!